For those who have tried NYX, what are the must-have products you think I should check out? 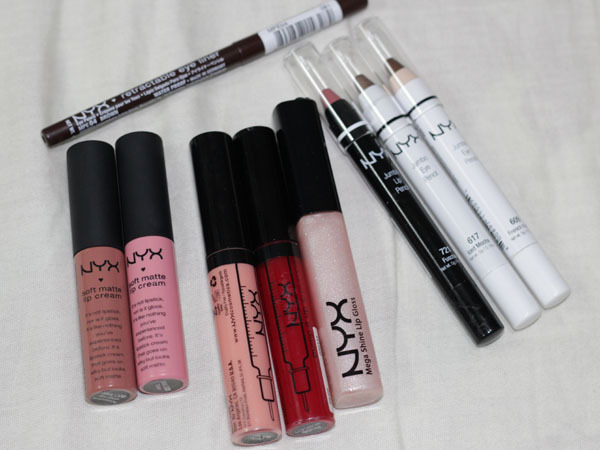 I managed to find a few stores in Davao City selling NYX products. I found them at the Rainbow Project in Gaisano Mall and at Chimes shopping mall. Hope this helps! I really love this nail polish trio from Etude House. Its a set of three nail polishes meant to be applied in a gradation manner. The first polish is Glam Beige is meant to be the base colour, then Crystal Gold the second to be applied mid-nail outwards (I tend to use it from the second third of the nail out) and the last Dazzling Gold from the last third of the nail. The result is beautiful. Very dainty, glamorous nails. About the quality of the polishes, the speed of drying of these polishes are average, a bit long-ish with more than a single coat. Dazzling Gold glitters are chunkier and can come off if you forcibly peel them off the nail, but I think a top coat like Seche Vite top coat would make it adhere better. The glitters are not as difficult to remove compared to other glitter polishes, which I am happy with. I also tried Etude Hosue Fresh Nailwash Safe Nai Color Remover. This acetone-based nail polish remover just smells lovely! It smells clean and berry-ish, which is a delight to use compared to the stronger acetone smelling scents. But compared to others, it is a bit less efficient at removing polish and it takes a few scrubs to use to remove the polish, which depends on the actual polish you're using. This December Glossybox has currently dominated UK beauty blogs as of late, and I'm sorry *well, not really* to add this review to the Glossybox overload. 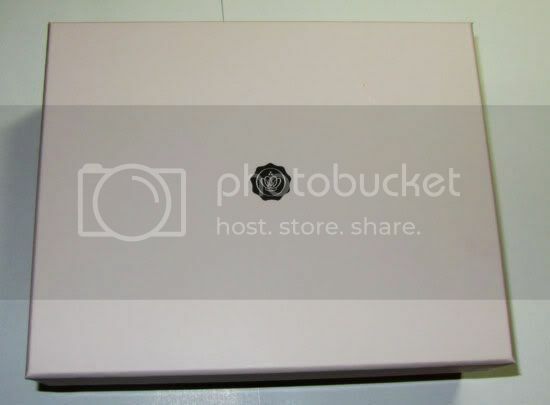 This is the second beauty box I received from Glossybox. For more on the Glossybox mechanics and my thoughts on them in general, read my first post here. I was particularly impressed by two products in this set, namely the Deborah Lippmann polish and the Blink + GO Eyeshadow and Blush palette. Deborah Lippmann Nail Polish in Razzle Dazzle . This polish contains red reflective glitters in a dark red berry base. It is stunning in person, this photo does not do it justice at all! It takes 2-3 coats to become opaque. Blink + Go Palette in 05. This palette contains a rainbow of 6 eyeshadow shades on the top layer, and flipping it over reveals 2 blushes: a light yellow pink and a coral shade. 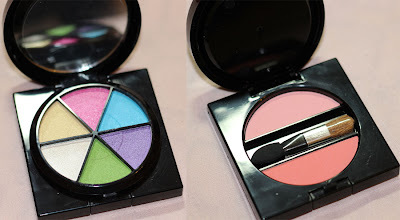 I have not swatched these yet, so I cannot comment on the quality. Overall, I am a lot more impressed by this month's Glossybox compared to the November 2011 one, but if were not for the nail polish, I would have probably been left unsatisfied. 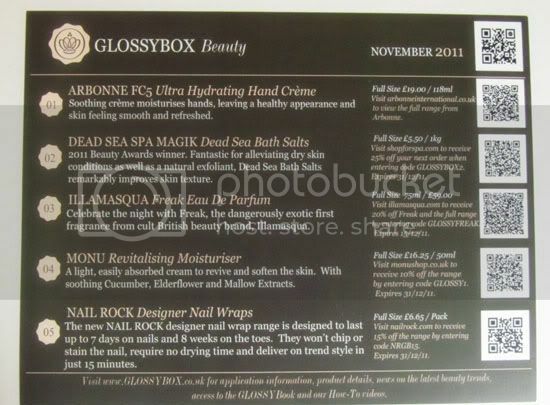 You can subscribe to Glossybox through their website here. 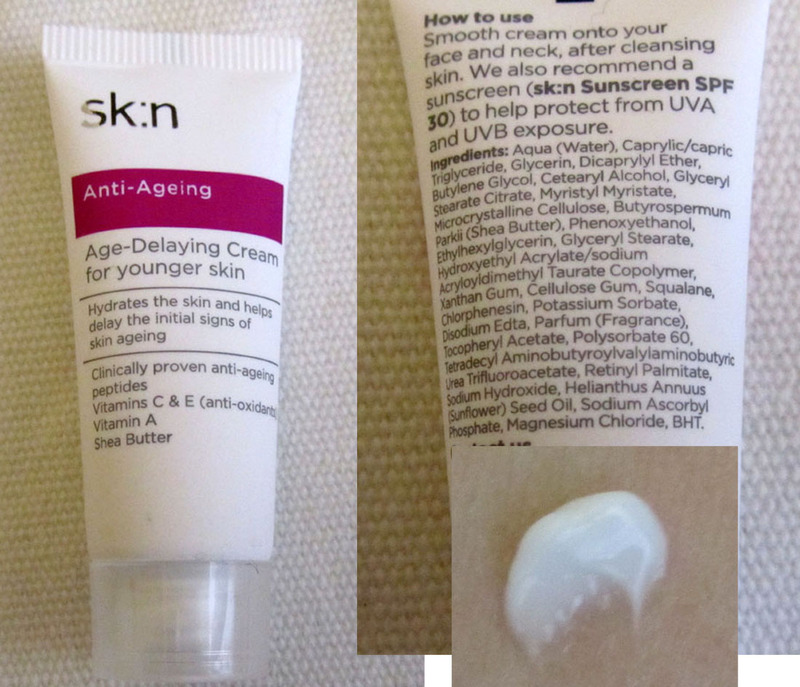 I have tried these skincare products from the brand Sk:n and they leave me nothing but impressed. 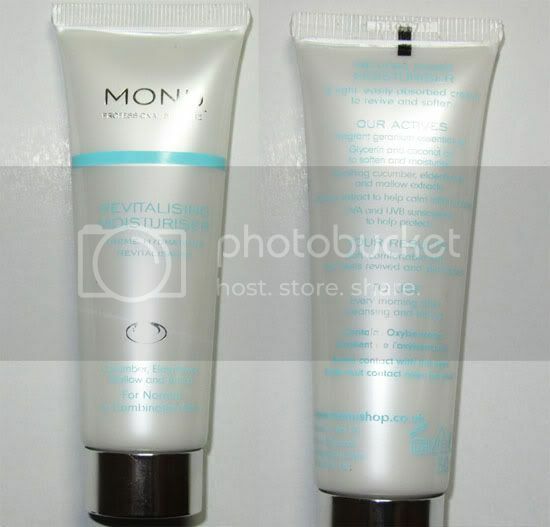 I have tried two of their Vitamin-Rich Cleansers, one for oily skin and one for normal or combination skin. From their Repair and Protect range, I tried their award-winning Sunscreen in SPF50, and from the Anti-Ageing range, their Age-Delaying Cream for Younger Skin. This creamy cleanser is applied straight onto dry skin, with either a cotton pad or straight with clean fingers (my preferred method), massaged onto the skin, and rinsed off with water. I prefer cold water as it is believed to tighten pores. 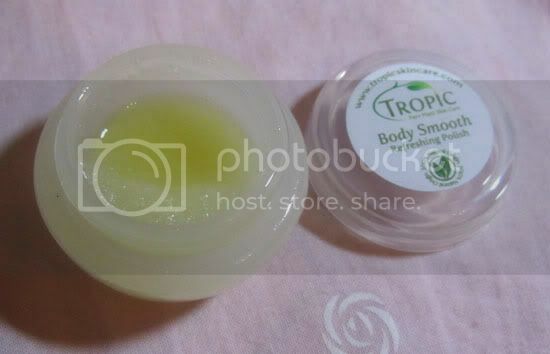 This gently but efficiently removes makeup (including non-waterproof mascara) and does not irritate my eyes. 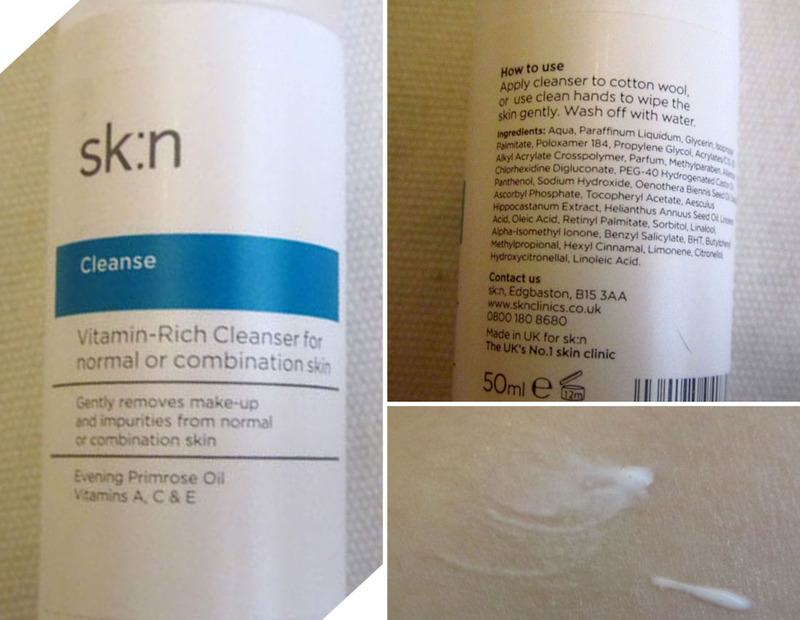 After drying my face, it leaves my skin feeling so soft and hydrated, not tight at all as other cleansers might feel. It does not irritate my skin... I'm in love! This Vitamin Rich Cleanser for oily skin comes in a gel form, compared to that for Normal to Combination skin which ones in a lotion form. My skin is more of the dry-combination type, so using this one for oily skin makes my skin feel a bit dry and tight after washing - nothing a moisturiser can't fix! 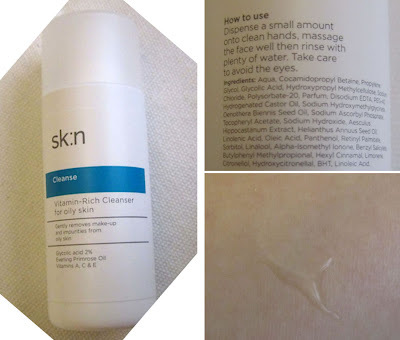 Those who are acne-prone or with oily skin might benefit from using this. This luxurious cream is so smooth to apply, and dries within minutes, leaving a super soft velvety feel on the skin. I apply this after cleansing and patting my face dry; this way the moisturiser is easily absorbed and keeps the skin's moisture in. This is a wonderful product for this winter, and does not make my skin break out. A Winner! Because this product contains Vitamin A, I advise to use this at night when you don't have sun exposure as Vitamin A can make your skin photosensitive. Vitamin A, of which a derivative of is used in anti-acne products like Roaccutane, is an anti-ageing product that regulates cell turnover, however for the purposes of this review, it is too soon and difficult to tell its effects! For this December, they currently have a 3 for 2 online offer. Be sure to take advantage of it! :) What do you think? 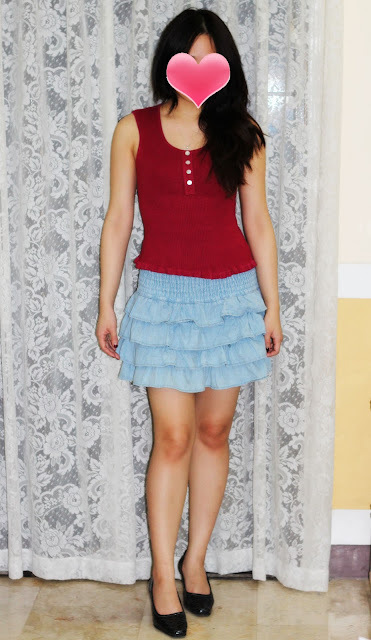 ♥ Disclaimer: Some products in this post were provided for consideration for review. These are my honest opinions as always! 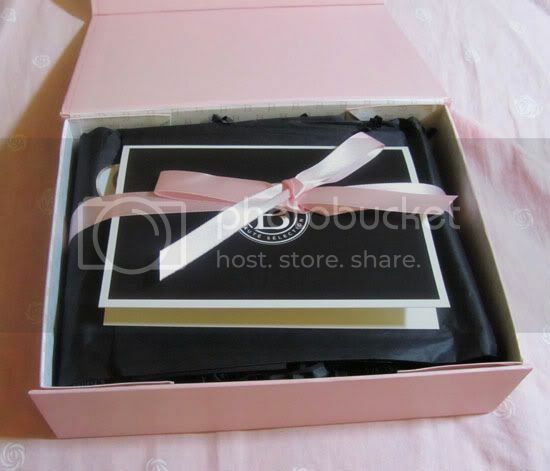 Like Glossy Box, Boudoir Prive is a beauty box company that sends you monthly beauty samples. You can subscribe to them online for £10 + £2.95 (for shipping) per month, which you can cancel any time. 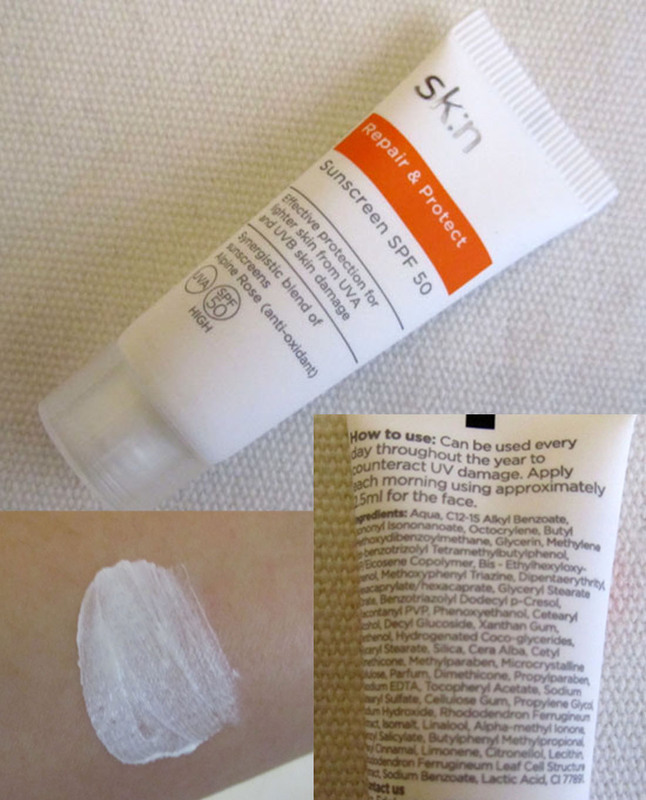 This review is pretty late - its for the September box, but nonetheless my thoughts on the products it contains doesn't change. 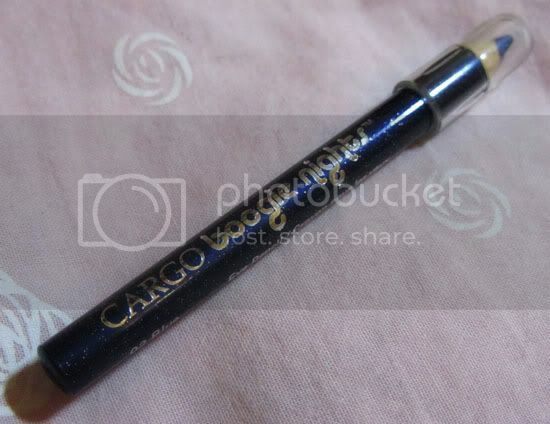 This is a semi-metallic denim blue colour. I'm not ecstatic about it, and as it dries relatively slowly and I'm a little bit impatient when it comes to nail polish. I've been spoilt by other brands such as drugstore Rimmel and China Glaze, which seem easier to use and of better quality. 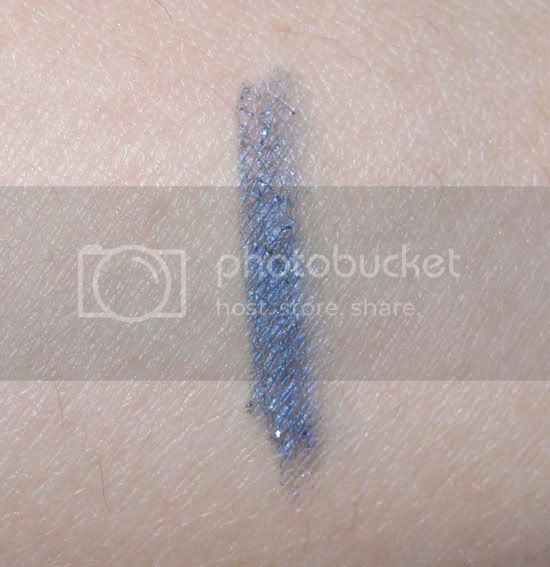 This is a sparkly denim blue eyeliner, along the same colour scheme as the Zoya nail polish previously mentioned. I found this quite smudgy and I don't really appreciate it. 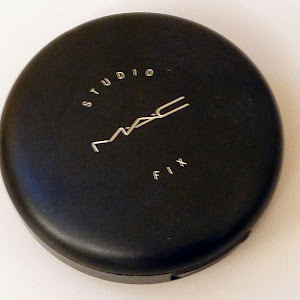 I've been spoiled by the MAC Greasepaint Sticks and Maybelline 2 in 1 Impact Shadow Liners, which are longer lasting and relatively smudge-free. 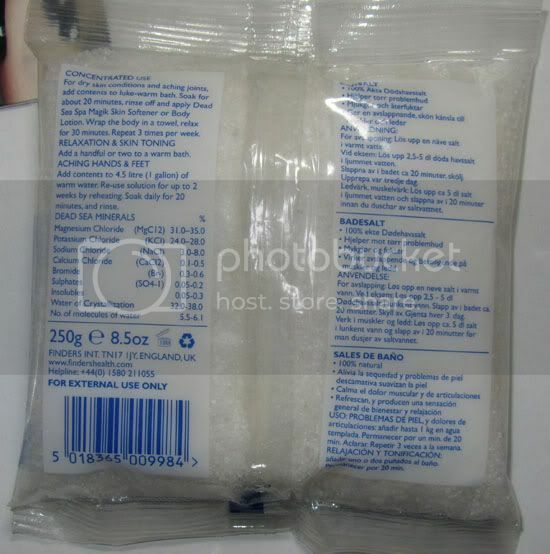 This is a lemon-scented sugar scrub - or feels like it at least. 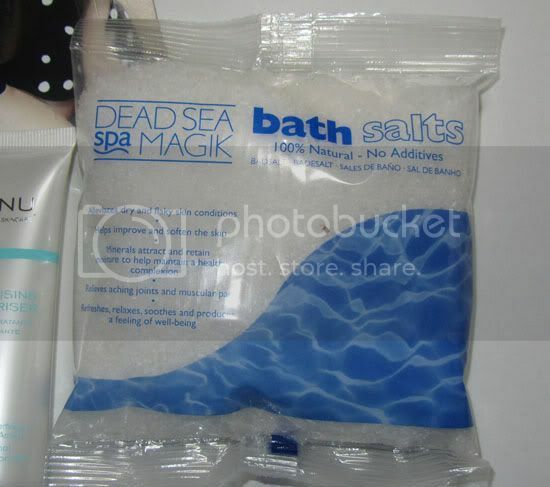 This smells really good, however the tub is really tiny, maybe enough for 1 use for both legs or both arms. It really is a sample size! I also got other products like the Agent Provocateur perfume sample, Macadamia Hair Oil, and Mai Couture Bronzing Blot Powder sample (which I'm a bit intimidated to use). Overall, I was not really impressed with this selection of products. A lot of them I haven't heard of and after testing, they would not be products I would pick up for myself. I suppose the thing with these Beauty Boxes is the content can be a bit of hit and miss. Sometimes you would get products you absolutely love for the fraction of the retail price, and sometimes you feel you might have just wasted your money. Exciting news however, is that Boudoir Prive joined the Joliebox, which is the leading beauty box subscription service in France. 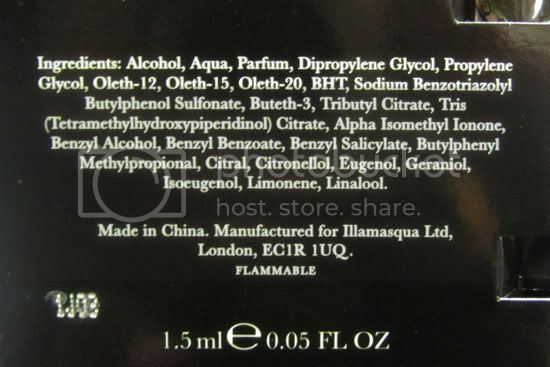 They have worked with high-end brands like Benefit, Kiehls, Essie, Lancome, etc, which means they will likely provide samples from these high end established brands. 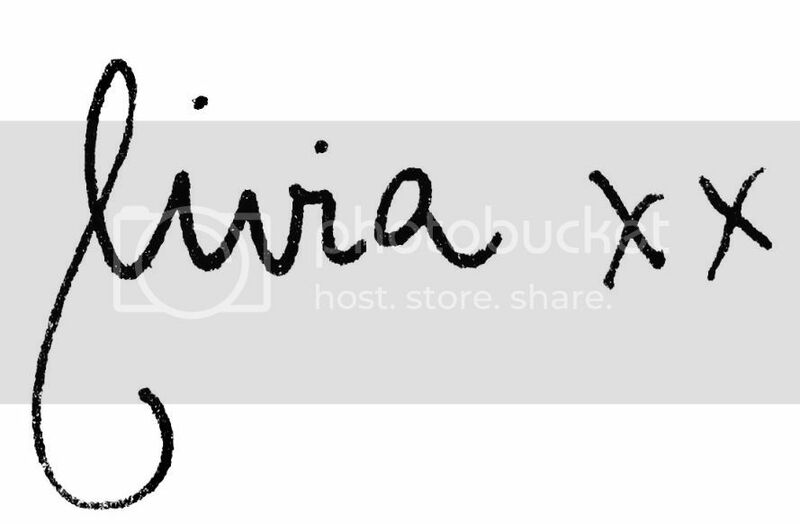 Again, you can subscribe to the Boudoir Prive JolieBox at their website here. What do you think? ♥ Disclaimer: Some products in this post were provided for consideration for review. These are my honest opinions as always! Tina Marie Online shares her stunning Smoke and Ice look. Lipglossiping shares a post on Lipstick Psychology: What does your lipstick say about you? Here is my first ever Glossybox! This, like Boudoir Prive, is an online subscription-based company that sends a monthly Beauty Box containing samples of beauty products for you to try. You can find out more from their website here. 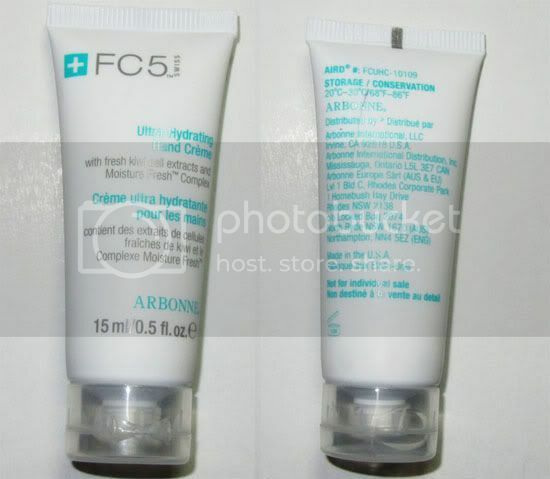 Arbonne FC5 Ultra Hydrating hand Cream. I quite like this product! The smell reminds me of sweet lemon cheesecake. It's a dream to use; easy to spread, dries, and keeps my hands moisturised for a few hours in the cold weather. 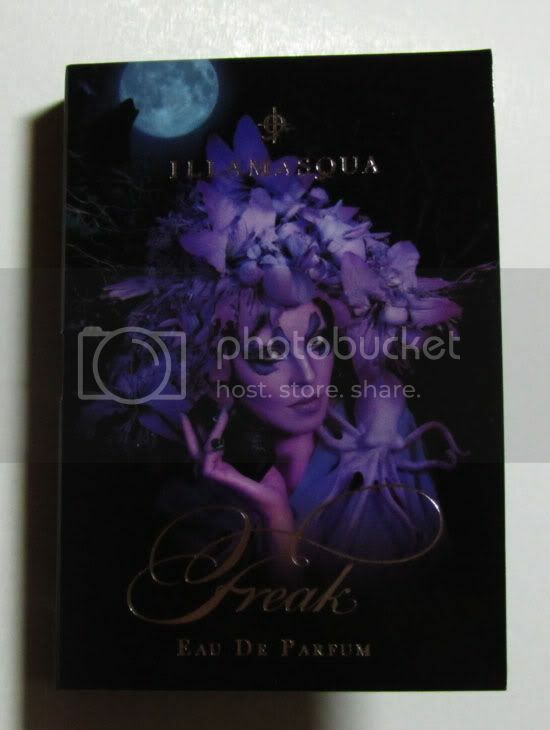 I was happy to receive this sample of Illamasqua Freak. It smells different from the other scents I typically go for ie sweet ones like Miss Dior Cherie, rather it smells like a feminine version of a musky scent, which unusually - I quite like. Nail Rock White polkadots on Black. 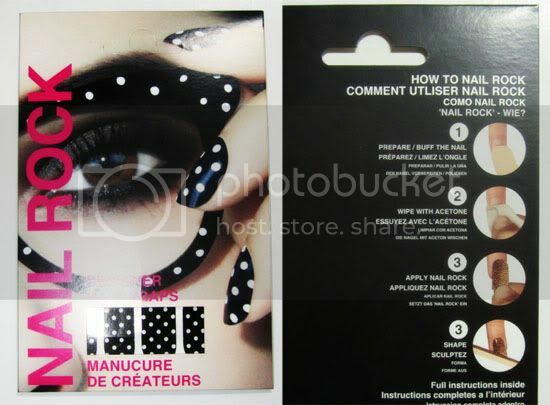 These nail wraps are the new trend, with simple to complex designs, which are easy to apply like stickers, following the three steps written on the back. My sister already called dibs on these, so I will give them to her to try!